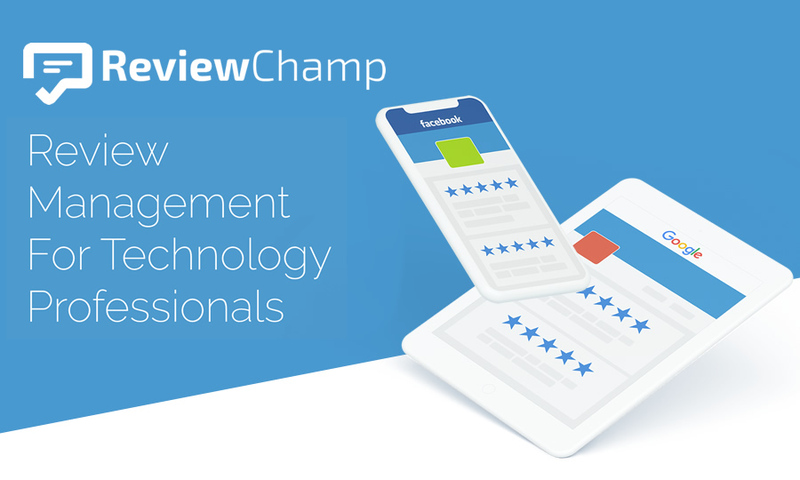 "The data clearly shows just how valuable online reviews are for technology professionals," said Ron Callis, Jr., CEO of One Firefly, "Our Review Champ platform reduces the most common barriers towards gaining positive online reviews." "One of the major hesitations that dealers have around online reviews is the fear of receiving a negative review," remarked Callis, "Review Champ keeps those negatives reviews from being posted online. Instead, they are filtered directly to the dealer for internal review." The Review Champ platform pricing is $99.99/month or $999.99/year. Upon signing up, dealers will receive information on best practices and how to effectively utilize the service.